At NC State, you’ll have the opportunities, resources and guidance to help you grow a big concept into an exciting reality. Subscribe to our weekly newsletter and have exciting updates, featured blogs and important deadlines delivered straight to your inbox. 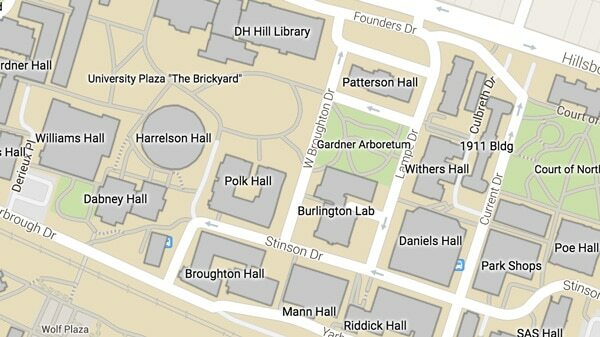 The entrepreneurial spirit is contagious at NC State. Our student entrepreneurs benefit from a supportive network that includes driven peers, faculty experts, invested alumni and engaged community members. Through a wide range of clubs, academic programs and events dedicated to business development and growth, you can make valuable connections and gain access to the resources necessary to get your startup venture off the ground. 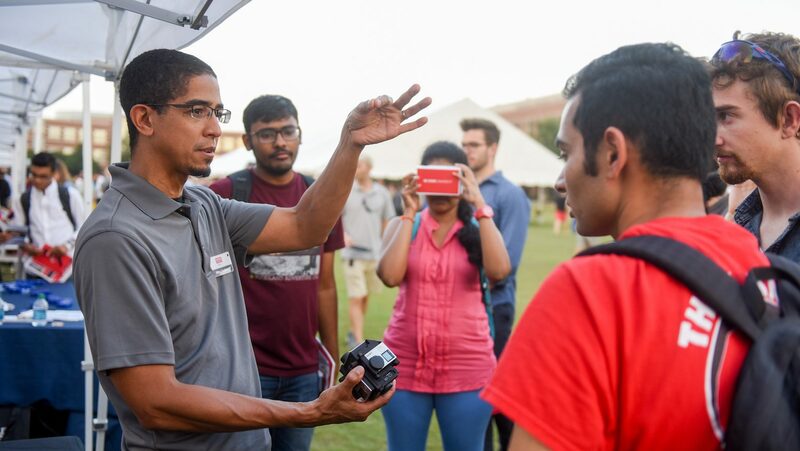 Whether you’re a prospective student visiting campus for the first time or a current student with an innovative concept, let us help you find the programs, places and people to bring your ideas to life. From the Albright Entrepreneurs Village and the Garage to the downtown Entrepreneurship Clinic, NC State students make big things happen on campus and in the community. A packed calendar of networking opportunities and interactive events keeps entrepreneurs busy — especially at our annual Entrepalooza festival and Lulu eGames competition. Our comprehensive program combines award-winning coursework and experiential training with working professionals, equipping student entrepreneurs to turn ideas into action. 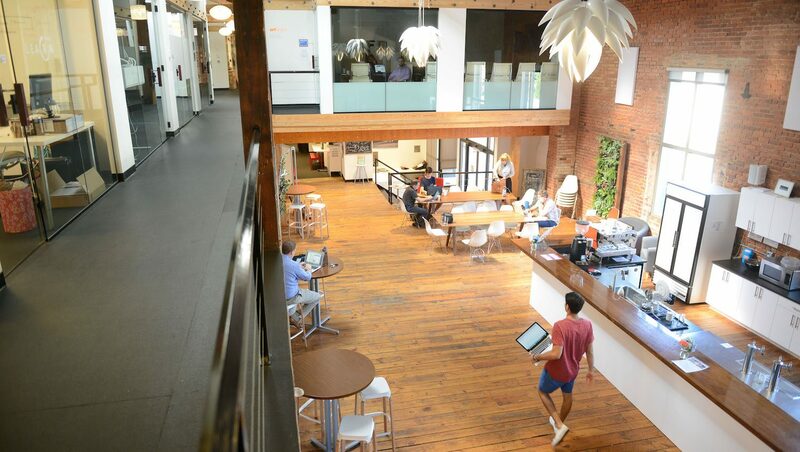 Our vibrant community of entrepreneurial minds encourages ambition and nurtures innovation. Through the groups featured here — along with an ever-growing list of additional clubs — our students build relationships with like-minded peers, engaged faculty members and experienced industry mentors as they develop their own startups. 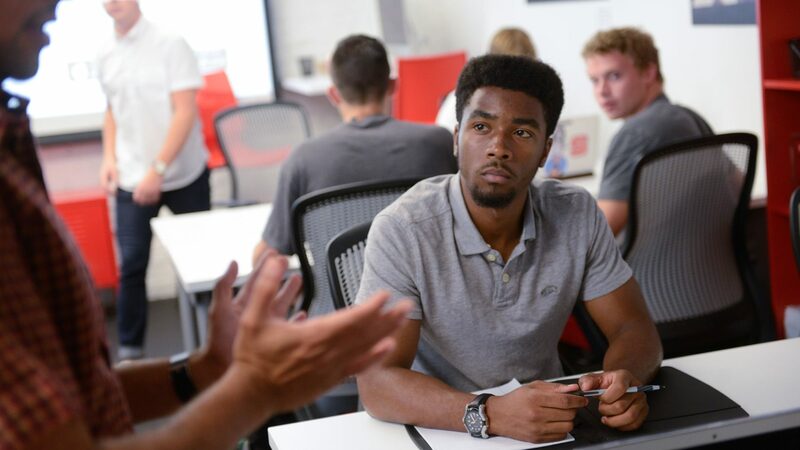 At NC State, there’s an organization for every type of entrepreneur. 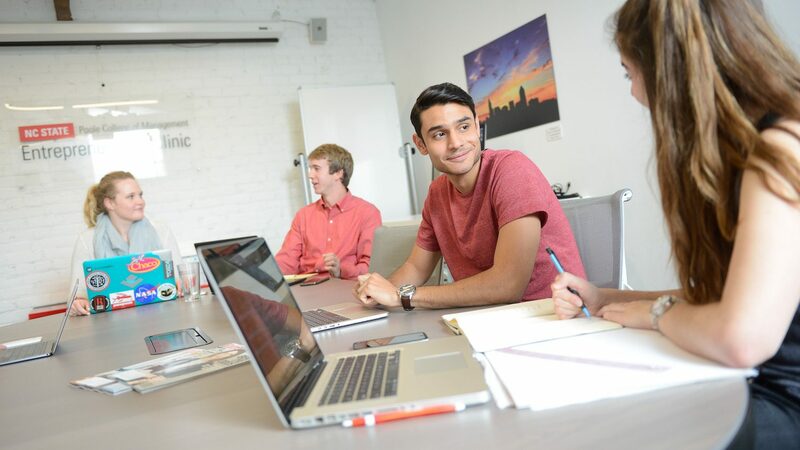 Consulting with early-stage startups and growing companies, enterprising students develop and execute strategic plans to solve specific real-world business needs as they prepare to launch their own concepts. 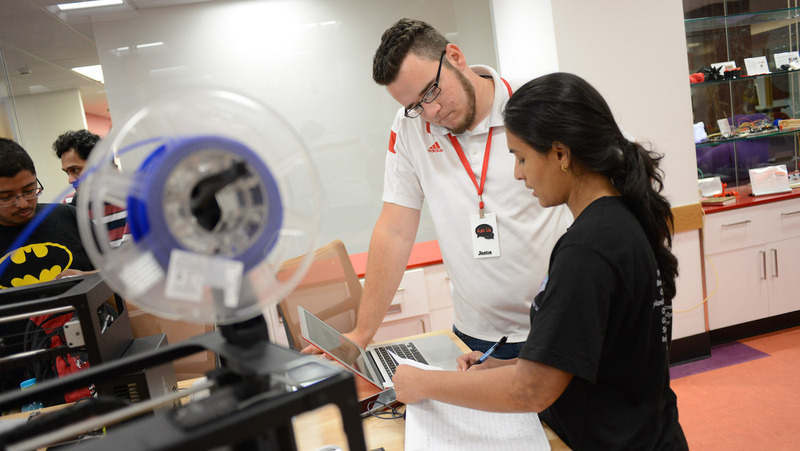 By developing virtual startups and product prototypes, undergraduate engineering students discover how to turn creative technology concepts into marketable products. Working with the local arts community, emerging entrepreneurs consider the challenges facing arts-related ventures and determine how best to position their products and companies in the marketplace. Through partnerships with community organizations, socially-minded undergraduate entrepreneurs gain the hands-on experience and leadership skills to make a difference. 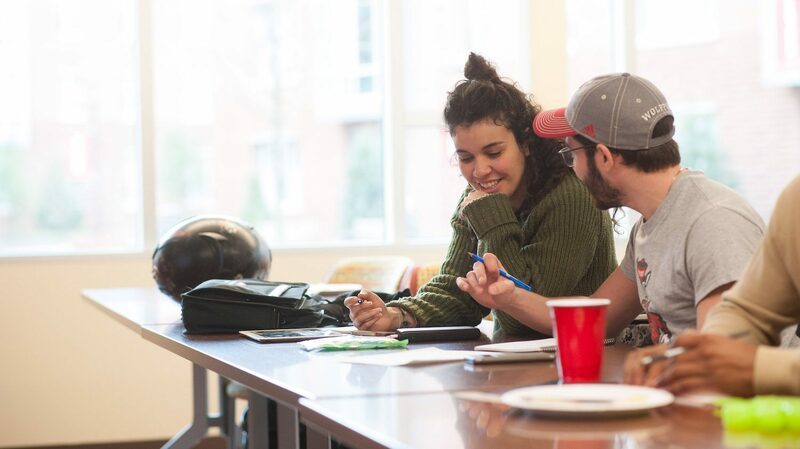 Student entrepreneurs connect to an involved community of successful NC State alumni and gain guidance from industry experts as well as crucial opportunities to grow their businesses with private support. The Agribusiness Entrepreneurship Program is an initiative in the College of Agriculture and Life Sciences, providing hands-on, high-impact experience for agriculture entrepreneurs. The right investment might be what you need to get your venture up and running. The Andrews Launch Accelerator helps current students and recent graduates cover startup-related expenses, while the Entrepreneurship Fellowship provides a stipend for recent graduates as they continue work on a developing startup. Expand your worldview and discover new applications for a big idea. A select group of student entrepreneurs are invited to travel to New York or Silicon Valley to meet with visionary entrepreneurs, leading executives and successful NC State alumni at cutting-edge startups and established companies.